Many things can cause a Subscriber Identity Module (SIM) card to be deactivated. Mainly, it is due to depleted funds on a prepaid account or a delinquent payment on a monthly account. In many cases, it takes just a few hours to reactivate your SIM card. However, sometimes it can take up to one day for reactivation. 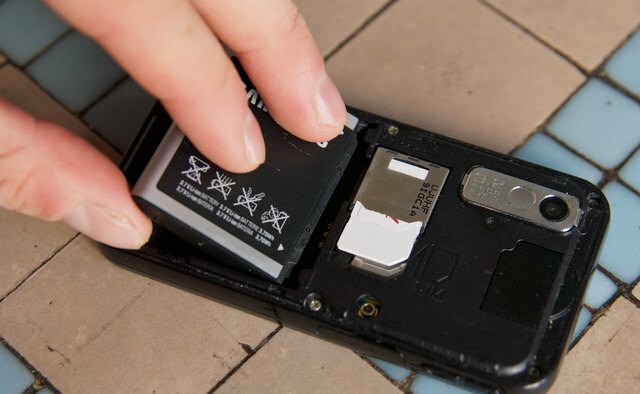 Remove the SIM card from the handset. 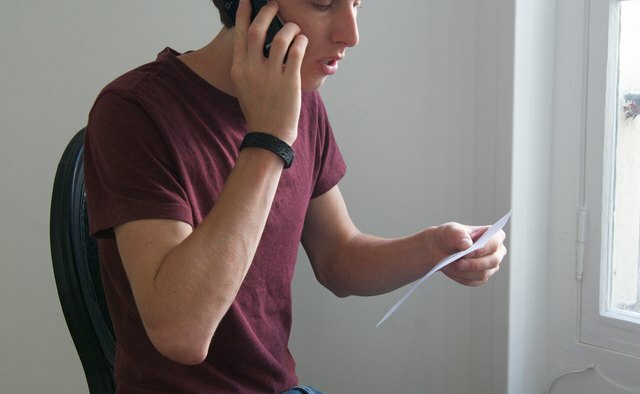 Write down the numbers that are printed on the SIM card. Also, write down the International Mobile Equipment Identity (IMEI) number printed on the sticker under the battery of your phone. Contact your wireless provider to activate your SIM card. Certain phone companies will not reactivate old SIM cards and will instead send out a new SIM card to go along with your new account. However, if your SIM card has been deactivated due to a delinquent payment, call your customer service department to bring your account up to date. This will usually be enough to reactivate your SIM card in these cases. 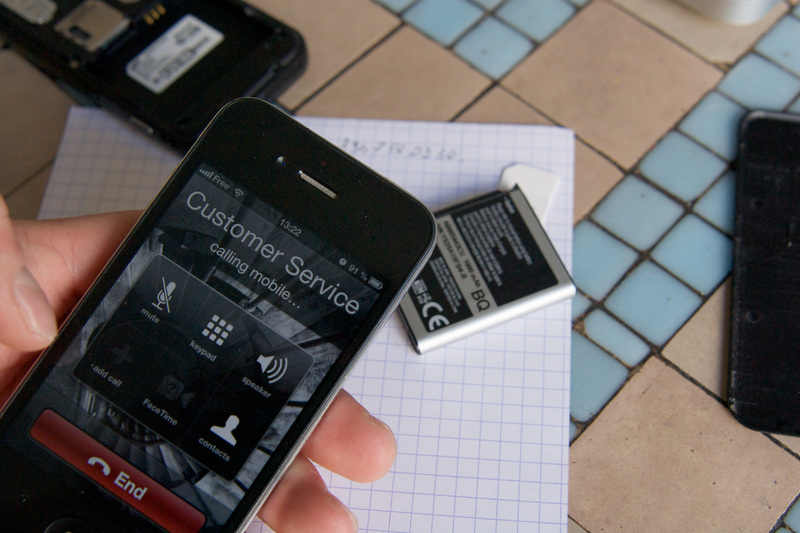 Give the IMEI number and SIM card number to your customer service agent. 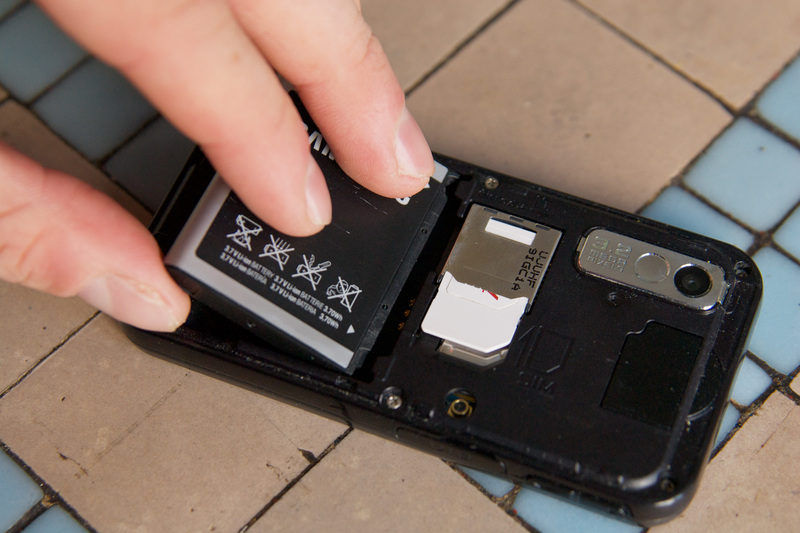 Put the SIM card back into your phone and replace the battery and cover. Charge your battery and then switch your phone on. The screen on your phone should display the name of your service provider, or the amount of minutes or units you have if your SIM is prepaid. 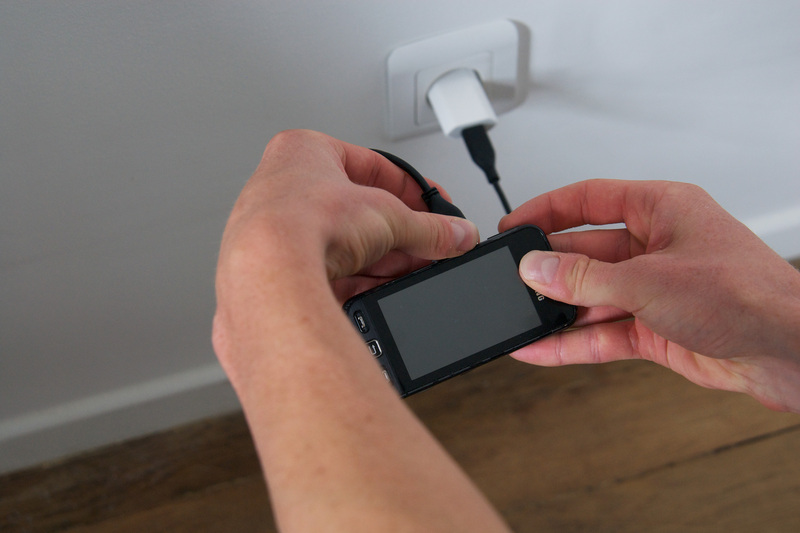 If you have powered on your phone but don't see the name of your service provider or amount of minutes for units available, contact your service provider again. 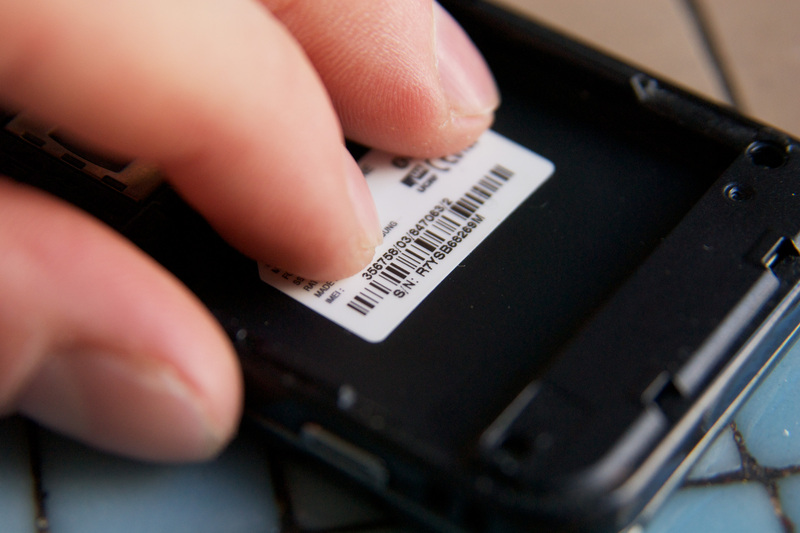 In some cases, the SIM card may be dusty, scratched or damaged. This will keep the SIM card from working even after reactivation. In this case, your service provider will offer you another SIM card. The replacement SIM card will have all the same details as your previous SIM card, including your telephone number. If after a few hours you switch on your phone and it still displays as an unregistered SIM, call your customer service department to check the status of your reactivation.